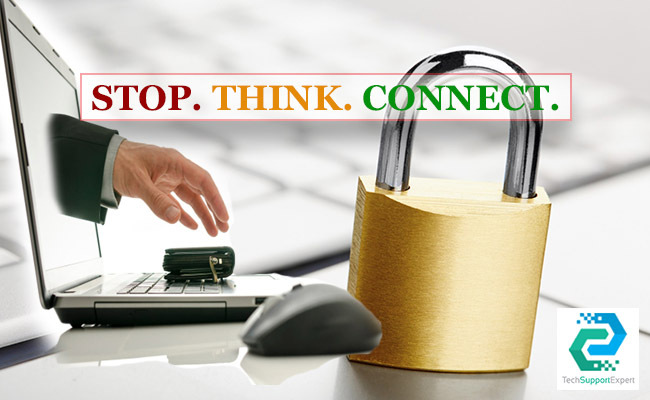 How to stay safe online ! STOP. THINK. CONNECT.